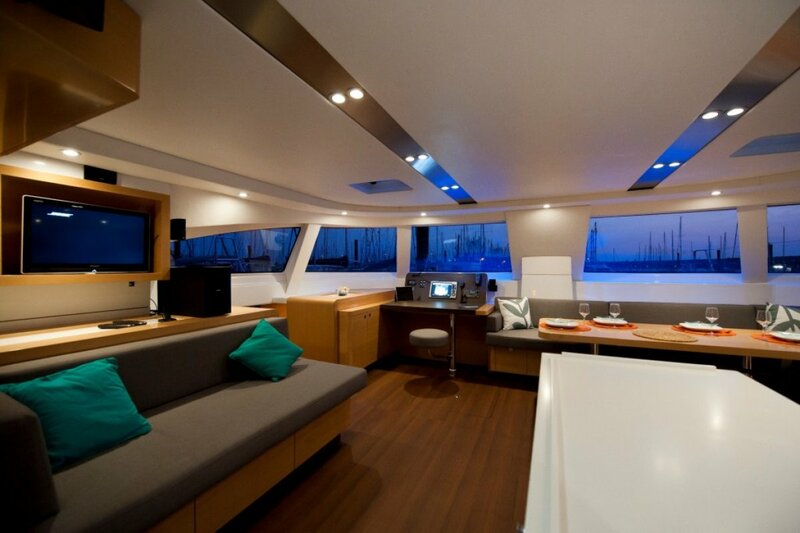 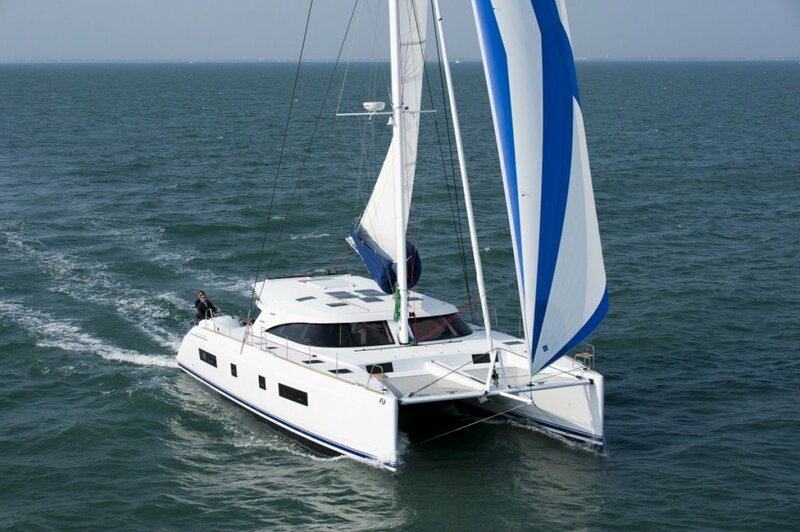 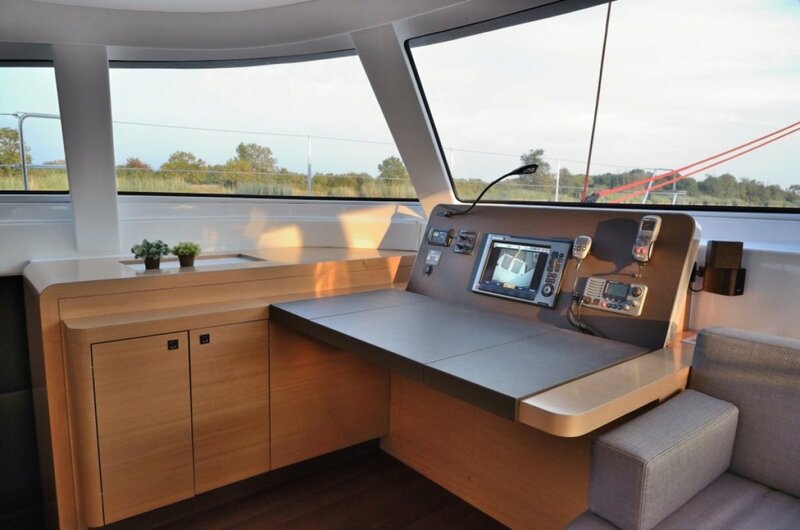 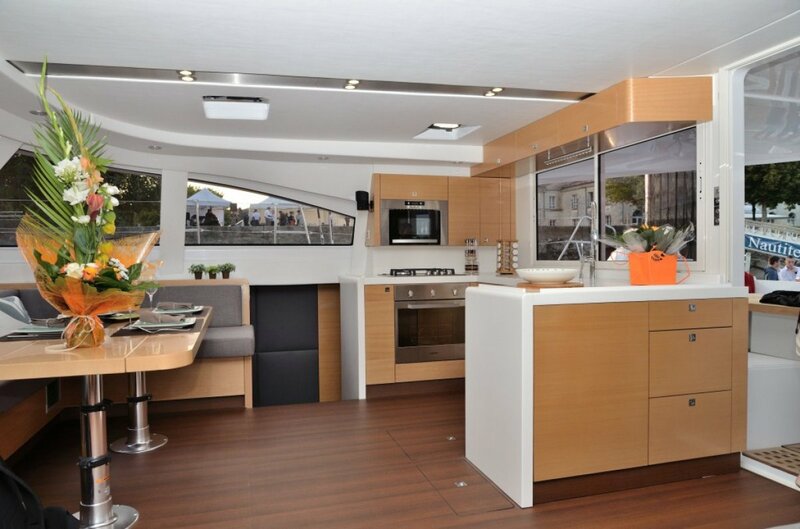 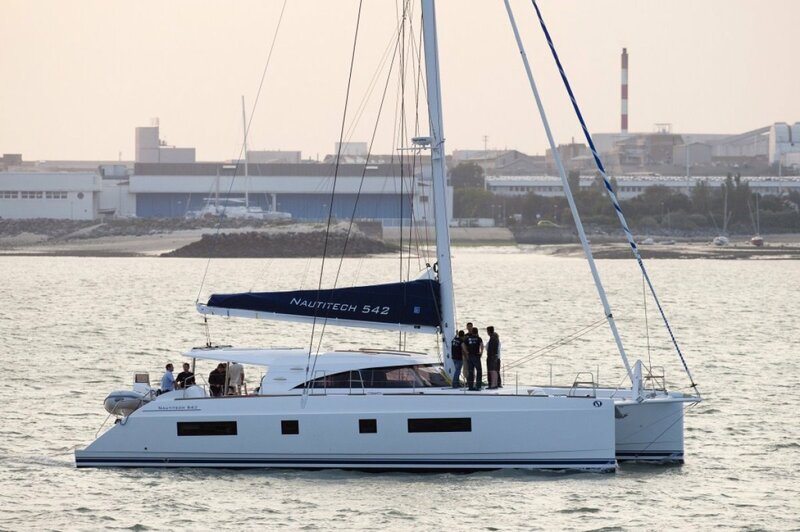 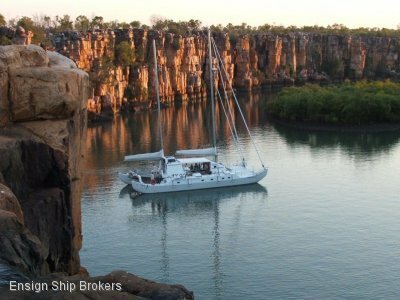 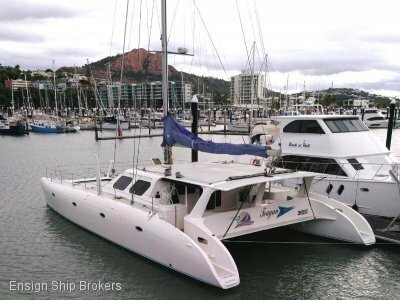 The Bavaria Nautitech 542 is the ultimate production catamaran. 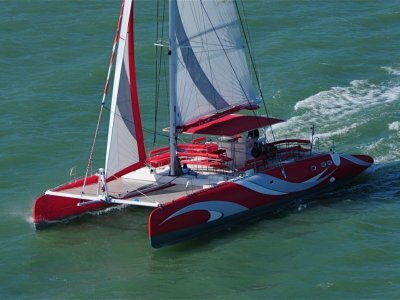 Bold statement, but one which the company proudly stands behind. 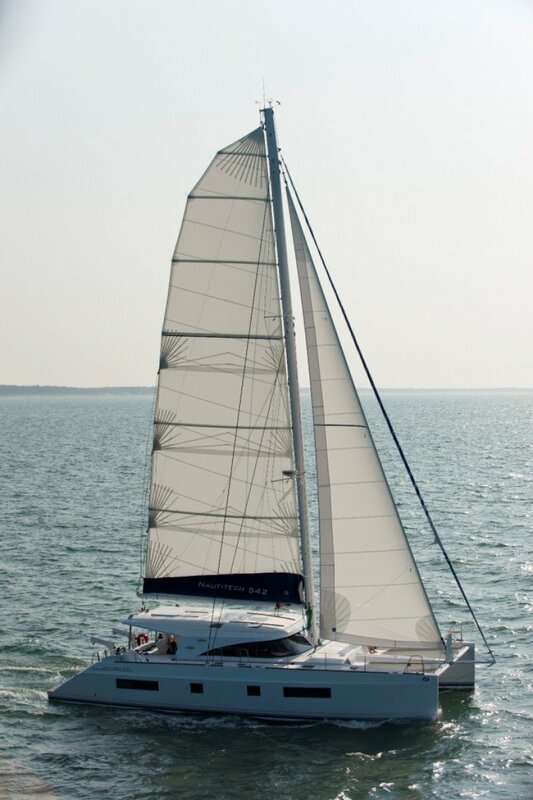 Her elegant yet powerful lines are testament to the skill of award winning designer Marc Lombard who created the marque brands flagship model. 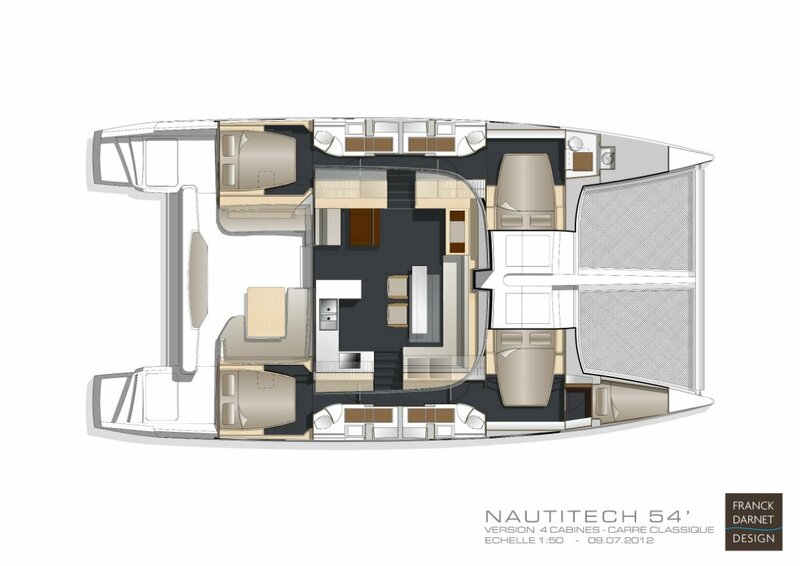 Her exciting performance yet ability to be sailed short handed comfortably separates the Nautitech 542 even further from the competition. 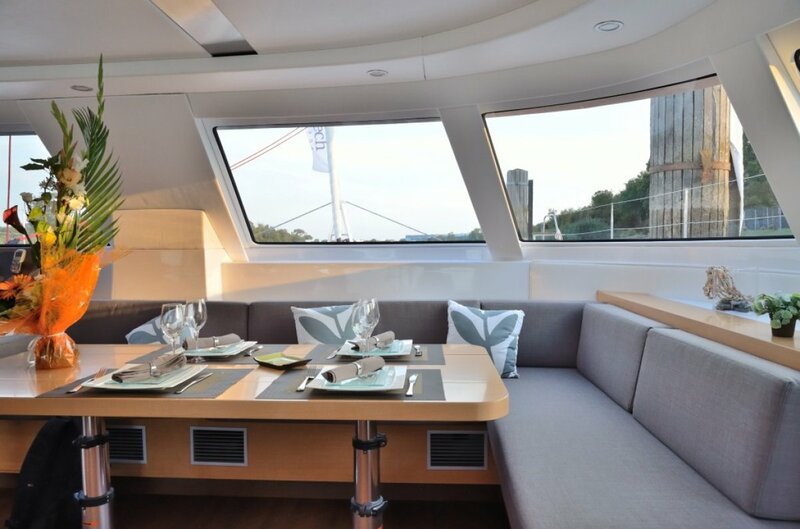 Interior designer Franck Darnet has created a wonderfully modern and beautiful interior, that efficiently uses all of the available space making the 542 perfect for extended cruising. 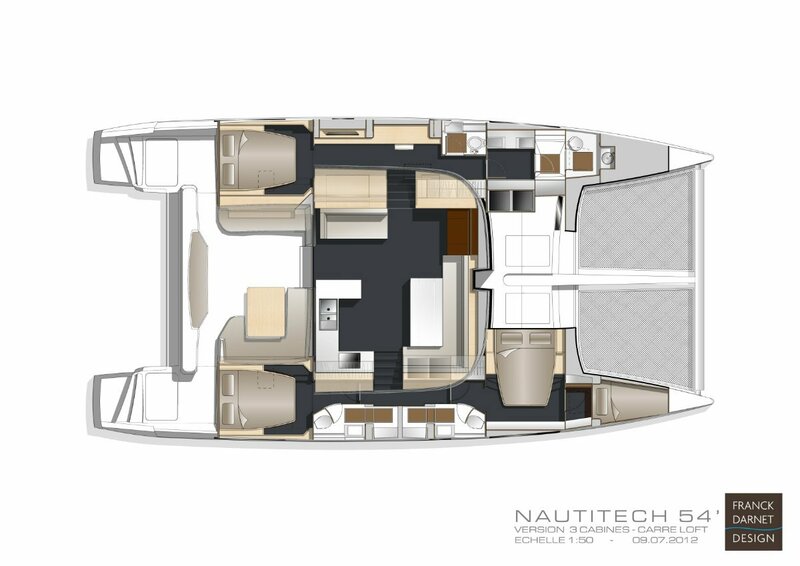 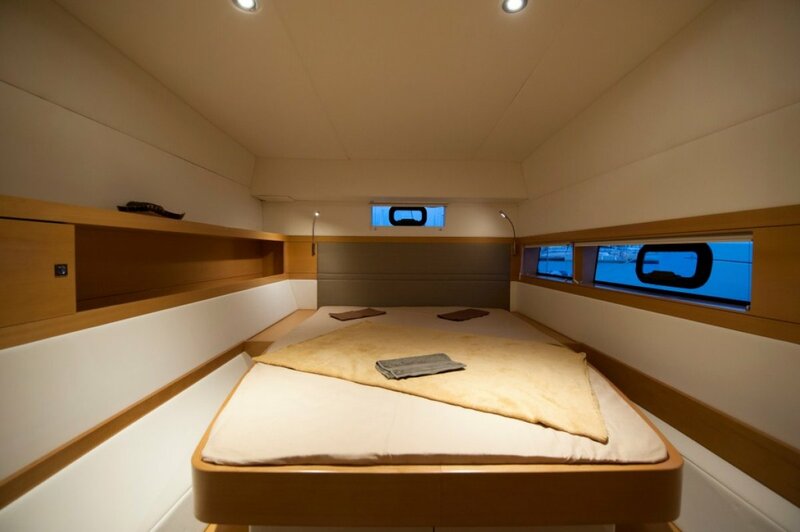 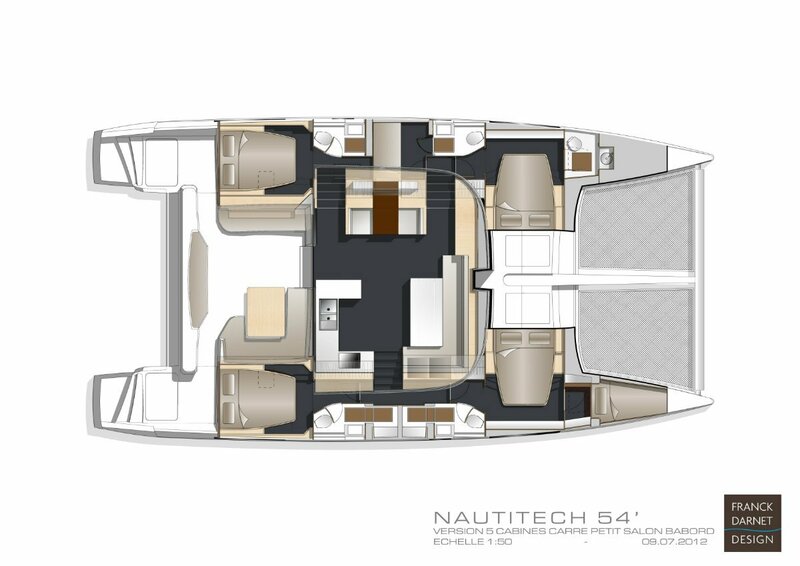 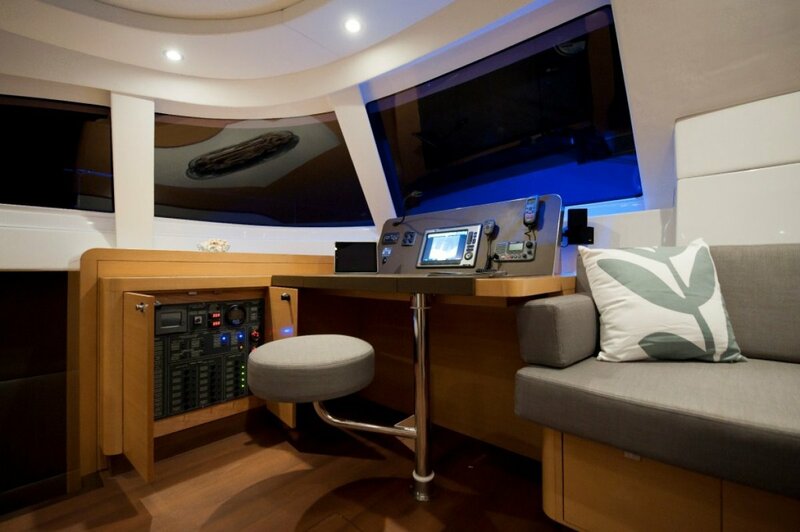 Available in a 3, 4 or 5 cabin layout the Nautitech 542 offers every owner the unique opportunity to custom tailor the vessel according to their own requirements. 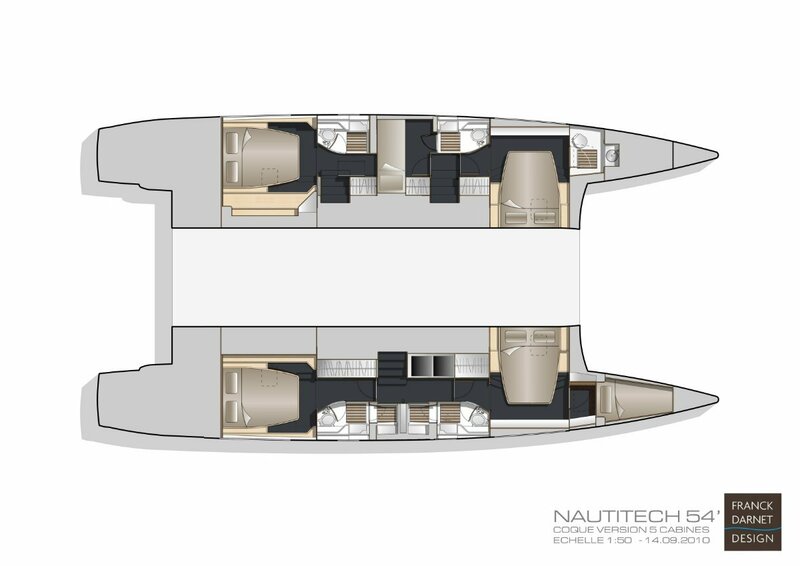 Please contact us for further information about this outstanding world cruiser, as well as the popular option of taking delivery in Europe. Available in three versions with different layouts - 1) 4 cabins. 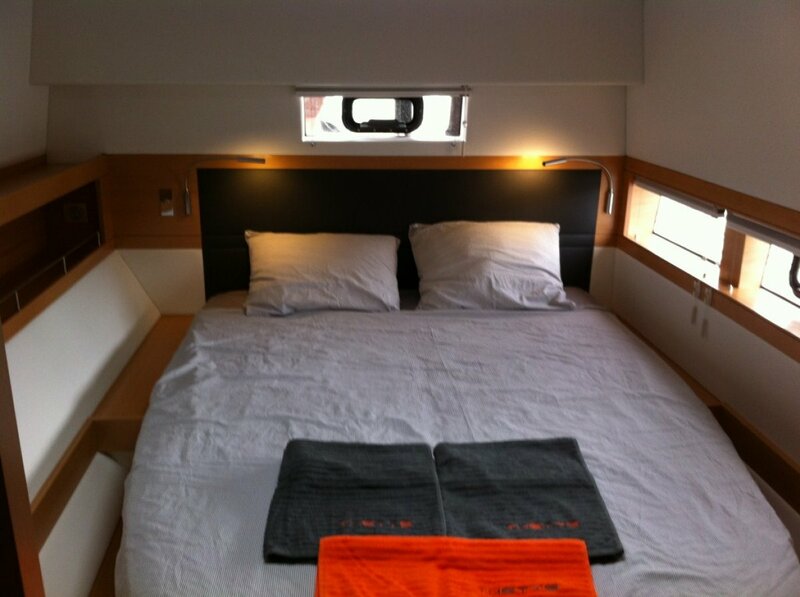 2) 5 cabins. 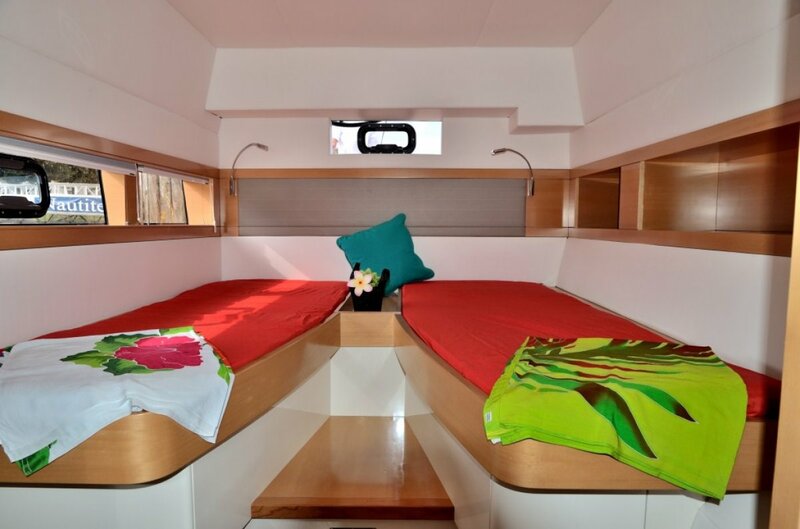 3) 3 cabin owner version. 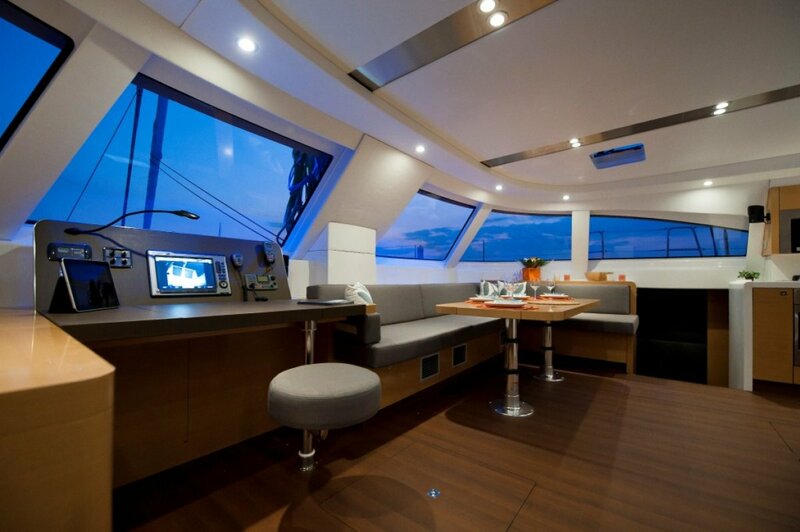 LAYOUT: Galley is located in the saloon and is directly connected to the cockpit by a sliding door. 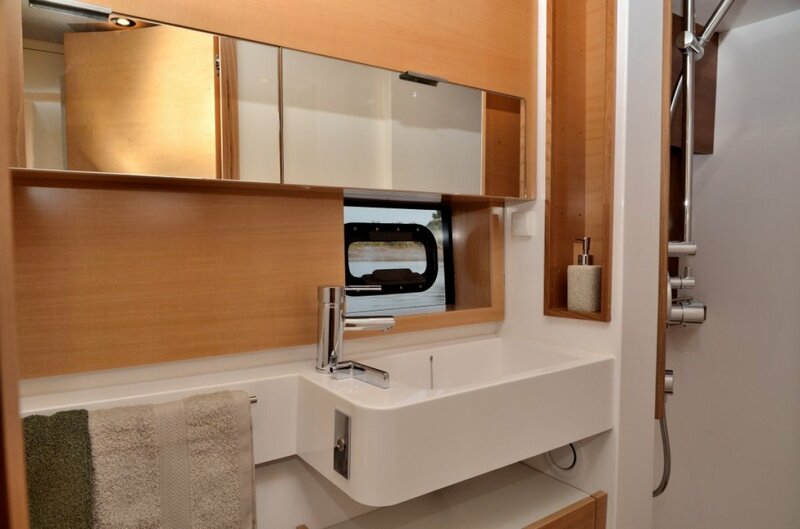 Includes double S/S sink with mixer tap. 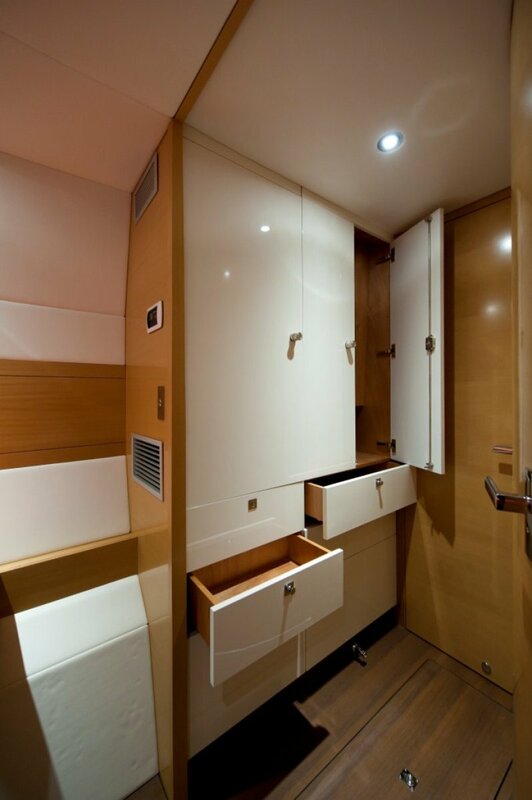 Prefitted for microwave, dishwasher, fridge/freezer. 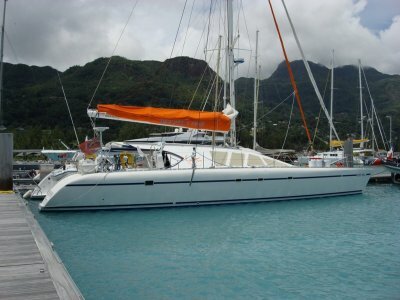 145m2 sail area - 98m2 battened mainsail, 46m2 self-tacking furling jib. 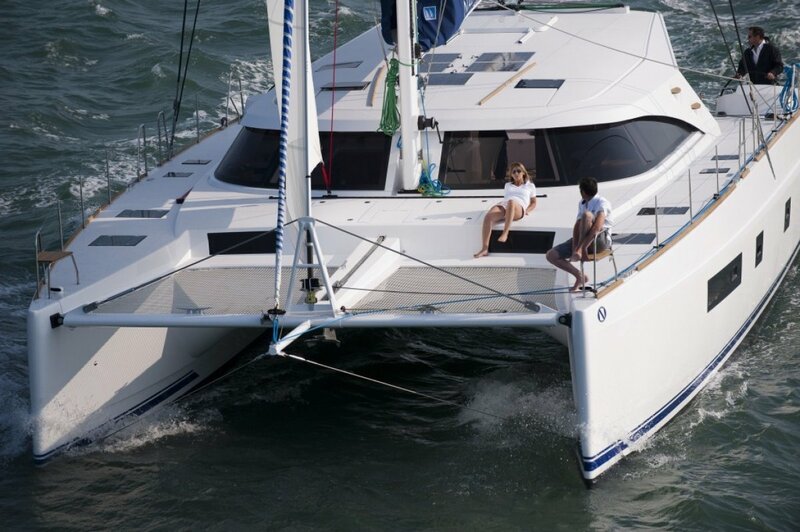 Plenty of running rigging.